Three hundred and fifty thousand people will be appointed in Bangladesh. The government has planned to hire 3,500,000 people in the vacant posts of the public administration to make public service-sensitive and mass-oriented. 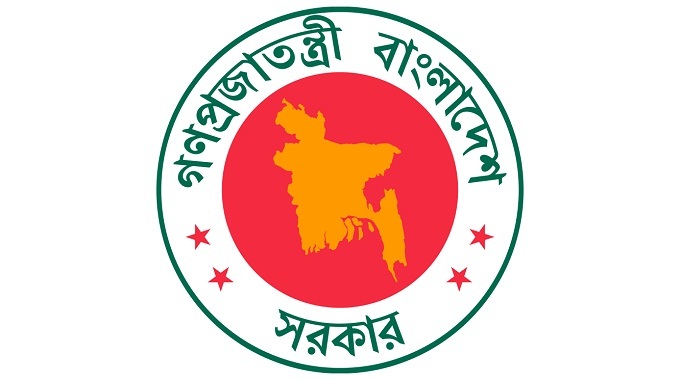 State Minister for Public Administration Farhad Hossain said, currently three to three lakh posts in the administration are vacant. At the directive of Prime Minister Sheikh Hasina, we took steps to appoint most of the vacant posts. In the next five years of the Awami League election manifesto, 10 percent of the country’s GDP and the target of creating 1 million and 28 million people by this time is set. Referring to the election commitment of the state minister, he said that for the purpose of creating new employment, establishment of one hundred economic zones across the country and implementation of various mega projects has continued. He said employment will be created for a large number of people in these economic zones and mega projects. That is why the goal of creating new employment within the government’s tenure will be exceeded. The State Minister said that according to the party’s election commitment, good governance will be ensured in all sectors and zero tolerance will be shown against corruption. The Prime Minister’s message is clear, the administration has to work beyond corruption. He said the salary allowance of the government officials and employees has been increased, so there is no chance of corruption. This message has reached the grass root level of administration. We want to ensure transparency in government administration and to free the administration from corruption. We are working to ensure an environment where everyone can get the desired service without any interruption. Replying to a question from the state minister, the issue of increasing the age limit for government service will be discussed in the upcoming session of the parliament. Parliament session is scheduled for January 30. This will be discussed in the parliament. He said the government has been working to make the country a mid-income country based on knowledge and technology by 2021. To reach this goal, the administration must play an important role in ensuring transparency. In the last ten years, the State mentioned various development projects taken by the government and said that there has been considerable progress in the socio-economic indicators of Bangladesh including education, GDP growth and per capita income.